Growing your own food is one of the most rewarding things you can do. Whether you live on rural acreage or a city lot, anyone can grow a simple garden—regardless of your skill level and busy schedule. 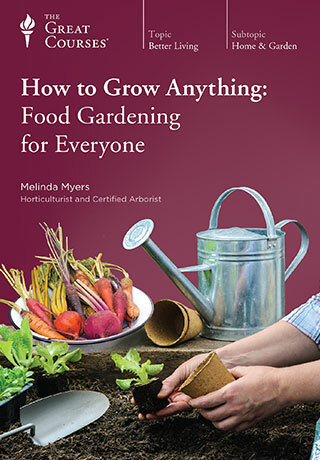 These 12 lessons are full of tips and tricks for novice gardeners and green thumbs alike. Learn to grow fresh food right outside—or inside—your home.